Are you looking to try a new gym in the SR8 region? 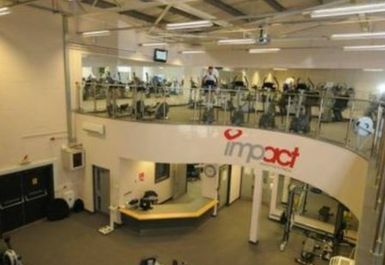 If so, why not try Impact Health and Fitness? 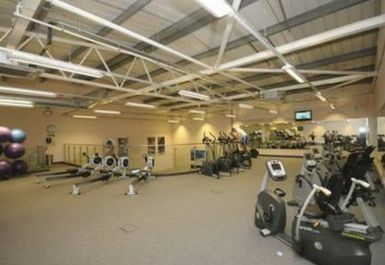 They have enough equipment to satisfy all your fitness requirements. 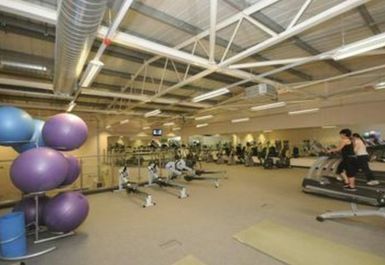 The fully-equipped air-conditioned facility is split over two floors. 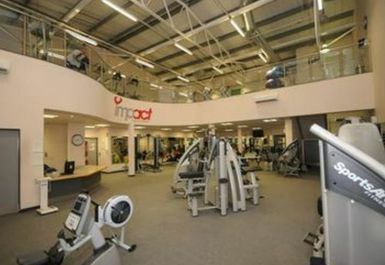 It holds a number of cardiovascular machines including treadmills, cross trainers, rowers, steppers, recumbent and upright bikes, an X trainer bike and a power plate. For those who are looking to develop their muscle groups, you will have access to a selection of resistance machines and power plated machines. The free weights section has dumbbells ranging up to 45kg and plates up to 25kg. 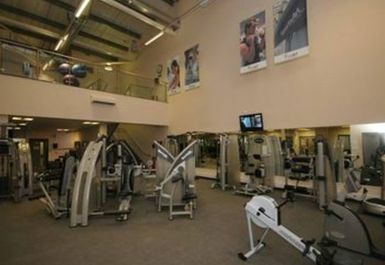 The gym is a part of East Durham College and is located on their campus.